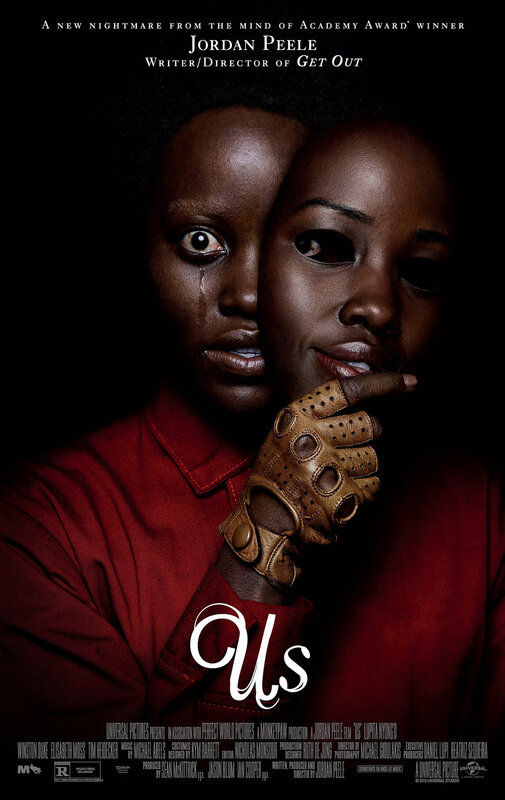 Is there any way that Jordan Peele’s second film could live up to the expectations everyone was placing on it? I think that was probably on the mind of a lot of people as they sat down to watch Us. While I don’t speak for every, FOR ME, he blew it out of the water. There is so much to unpack in a movie like this that we had to bring in help. So for your listening pleasure, we doubled the amount of McClains you normally get on the show. A special thanks to Meredith McClain for being on the show, and truly elevating the level of discourse.